Up to 40% Off at Loaded Pierogi! 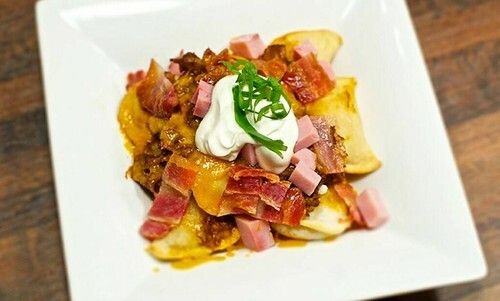 Pierogi Meal for Two with Drinks and Dessert at Loaded Pierogi (Up to 40% Off) from Groupon! This entry was posted in Online Shopping Coupon Codes, Promotions and tagged discount, downtown, entrées, groupon deal, Loaded Pierogi, meal, pierogi, Toronto. Bookmark the permalink. 1 Response to Up to 40% Off at Loaded Pierogi!